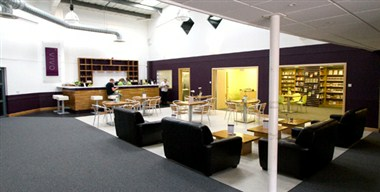 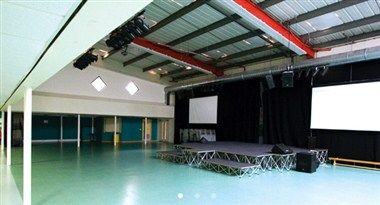 Kings Centre is a contemporary, fresh and extensive conference centre situated on the south coast in Eastbourne, East Sussex. 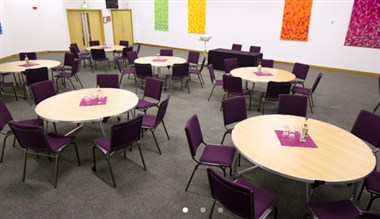 As Eastbourne's premier conference and exhibition centre, it can boast exceptional facilities coupled with competitive rates to give the perfect mix of location, service and dedicated meeting rooms. 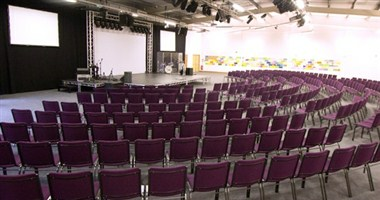 For larger conferences our main hall can seat 700 delegates. 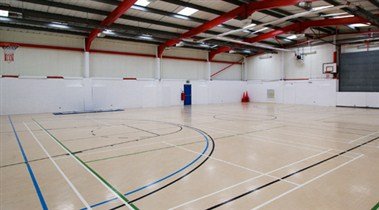 There are a number of other rooms accommodating 8 to 150 delegates that can be used as small conference venues, training rooms, board rooms and lecture rooms.